How Can A Dirty Litter Box Get You Sick? 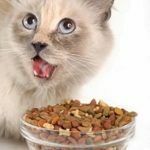 If you keep your cat’s litter box with the waste sitting for too long you are exposing yourself and your family to dangerous germs that can affect your health. 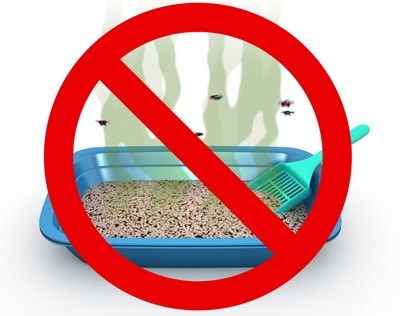 This statement may seem like an exaggeration but in fact, there are many infectious agents emanating from a dirty litter box that could get you sick, either entering your respiratory system or through your hands if direct contact. The type of diseases you can get from exposing yourself to cat waste is called zoonotic, which means they are spread from your cat to you. 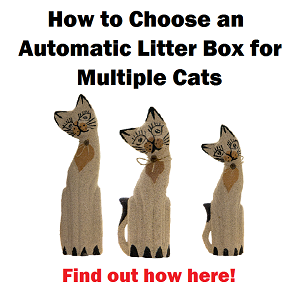 Let’s see what type of issues you can have from having a dirty litter box at home. 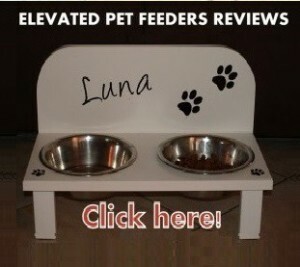 Ammonia is a toxic gas that can be produced due to the accumulation of urine and feces in the litter box. Ammonia fumes could produce mild symptoms, such as a headache or queasiness or more serious conditions such as pneumonia. The chances of getting sick from ammonia are higher with people with a weaker immune system, such as children, elderly or people with autoimmune conditions such as Thyroiditis, Fibromyalgia, Crohn’s disease, etc. However, breathing ammonia is not a good thing even if your immune system is strong because overloading your immune system could create problems in the future. 1. Cat-scratch fever. This a common name for Bartonella Henselae bacteria that causes Bartonellosis which is a zoonotic disease that people can get from direct contact with a dirty litter box or from cat bites or scratches. Bartonellosis is one of the most common zoonotic diseases that cats spread to humans and it’s not exclusive to outdoor cats but also indoor cats through contact with infected fleas or ticks. For this reason, it’s a good idea to keep your cat inside and administer anti-flea medication to reduce the risk of your cat contracting this bacteria and also avoid rough playing with your cat to reduce the chances of bites or scratches. Bartonellosis could be fatal in elderly people. 2. Salmonellosis. This bacteria is not only present in raw chicken or eggs but also can be spread from manipulating cat’s waste when cleaning the litter box. 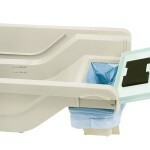 The longer the waste is sitting in the litter box, the more chances of getting the bacteria when cleaning the box. Protect your hands when cleaning a litter box and wash them right away with antibacterial soap. When a cat uses a dirty litter box too much it can contract fungal infection such as ringworm. When in contact with a cat infected, the fungal passes easily to humans through direct contact. Children and pregnant women are at the highest risk of getting a fungal infection due to their weaker immune system. We can find the dangerous Toxoplasma Gondii in the cat’s feces and of course, in the litter box. 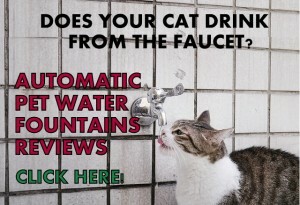 Cats are the only host of this parasite that is transmitted through the manipulation with the cat’s excrement. 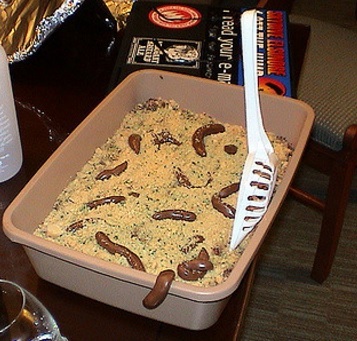 A dirty overloaded litter box is a reservoir of this dangerous parasite ready to be spread to humans. 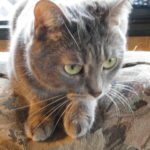 Toxoplasmosis: This is a single-celled parasite that can be spread to you not only through the cat’s litter box but also through contaminated meats or water. The general rule is the longer the waste is sitting in the litter box, the more chances of the litter box to become a reservoir for this dangerous parasite. Again, children, elderly people or pregnant women should never clean the litter box. This bacteria can cause miscarry or birth defects in the baby. Toxoplasmosis produces fever-like symptoms and a recent investigation has linked this bacteria to suicidal tendencies. 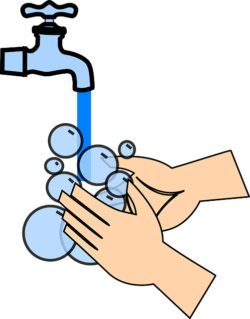 Use gloves when cleaning the litter box and wash your hands profusely with antibacterial soup every time you clean the litter box. The same if you touch your cat’s mouth or paws. 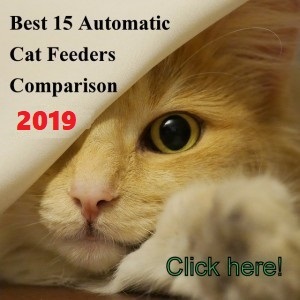 One of the best preventive action is keeping the litter box clean at all times to avoid your cat’s paws to have too much contact with waste reducing the chances of your cat contaminating other areas of your house. Also, the more often you clean the litter box, the less accumulation of infecting agents in it that can spread to people in your house. Very important to keep children away from the cat’s litter box. The last but not the least is to avoid getting scratched or bit by your cat and also stop your children from playing directly with their hands with the cat. 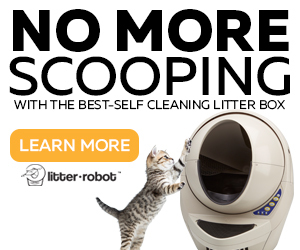 If you don’t have time to scoop or you are too tired when you get home to do it, you can get a self-cleaning litter box that takes care of that task for you. 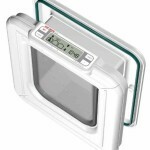 There are very reliable devices in the market that will completely eliminate that problem in your life and will keep your cat’s litter box clean at all times which also will reduce the infectious contaminants in your home. 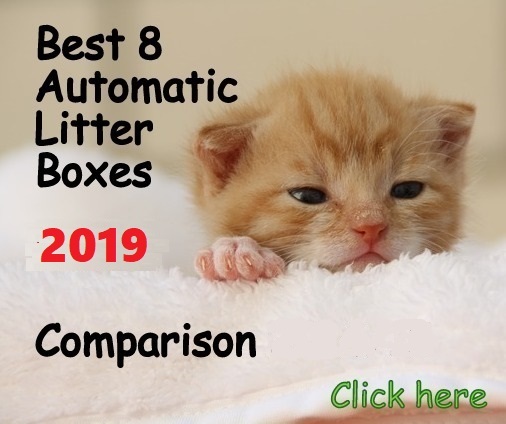 The best rated self-cleaning litter boxes have the ability to keep the litter pan clean, they contain odors and minimize your contact with cat’s waste. Also, they keep your cat happier, so everybody wins. 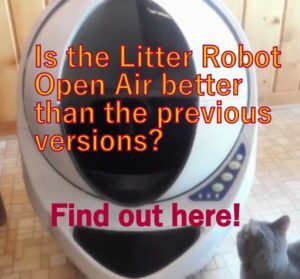 If you can’t afford an automatic litter box you can get a semi-self cleaning litter box such as the Trixie Berto Sifting litter box that helps to clean the litter box faster with a cool system of sifting the litter to separate the clean litter from the clumps, much faster than scooping and scraping the litter box. Take action and don’t let that litter box accumulate waste, it’s really unhealthy, your family and your cat will appreciate it.